FREE Crystal Necklace or Coffee Mug! 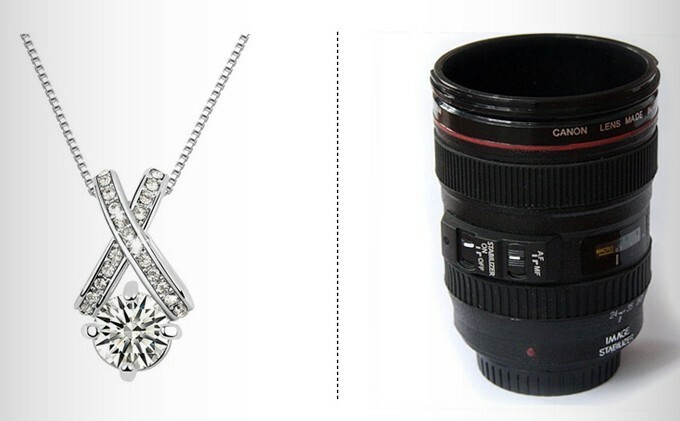 Wow, head over to Agogo Deals’ Facebook page to score a FREE Crystal Necklace or Coffee Mug! That's it, the freebie is yours! Thanks, The Frugal Navy Wife!